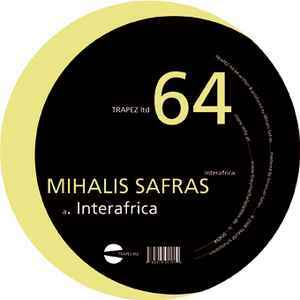 This is the MP3 release of the <a href="http://www.discogs.com/release/1291005">Interafrica 12"</a>. It contains the exclusive track "Ovum" compared to the vinyl release. Release is also available in AAC and WAV formats.